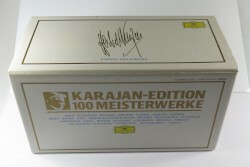 Box set consisting of 25 CDs, each in a jewel box. 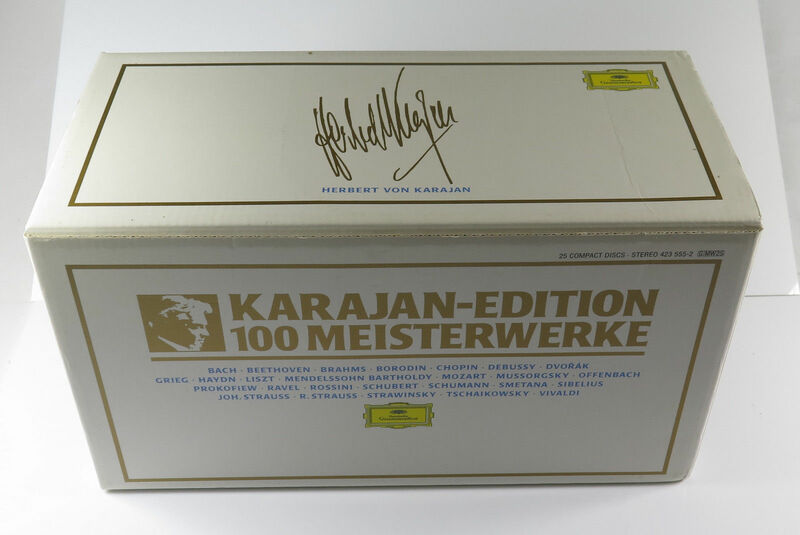 Re-release of the series Karajan-Edition: 100 Meisterwerke. Annotation last modified on 2018-01-17 10:59 . Solvejig's Song from "Peer Gynt"